The double-line Sandblast Deadman hose is for use with systems to automatically shut-off of sandblasting equipment at the operator end of the system. Used in a pneumatic closed-circuit pattern, the Deadman hose is connected to air-actuated shut valves which, in turn, are controlled at all times by the sandblast operator via a “deadman” switch at the nozzle end of the sandblast hose. 20027303 20266436 20709610 20646905 20658279 3/16 in. This hose is designed to transfer hot, non-oily air, up to 400˚F (204˚C), from manifold blowers or in-plant compressors to holding tanks used in the transfer of dry bulk materials. Pyroflex® III Hot Air is for conveying hot air with FDA-compliant tubing that can be used in unloading edible materials. 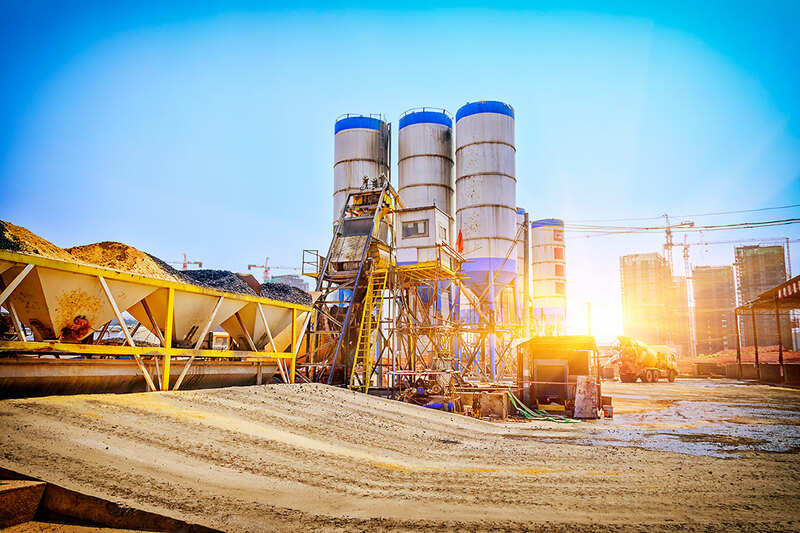 Diversiflex™ provides the high strength needed to handle pressure or suction service in the movement of non-oily dry bulk materials such as salt, cement, fertilizers and dry chemicals. Typical applications include unloading hoppers to rail cars or barges and transferring materials from rail cars or barges to storage units. Blucor™ material handling hose with the ContiTech 150 psi bolt-on split flange coupling is an easy and economical choice. Blucor™ has the high strength needed to handle pressure or suction service in the transfer of dry bulk, slurry, salt, cement, fertilizers and a limited quantity of oil-based products. “The premier material handling hose in the industry. Suitable for abrasive materials, wet or dry.” Also used for foodstuffs, flour, plastic pellets, etc. Ideal for sandblast return operations. Tube meets FDA requirements for food and potable water. Example: Allcrete® Textile Ply Plaster Grout and Concrete. Continental ContiTech 2″ 1233 psi (85 bar) WP. Weight filled with concrete (150 lb./ft. 3). Exceeds ASME B30.27-2009. This hose is for use in plaster and grout and shotcrete applications, handling a multitude of materials being pumped to concrete structures, dams, tunnel faces, swimming pools, etc. It is also for use as a flexible connection between pumping equipment and hard piping. Exceeds ASME B30.27-2009 and has a 2:1 WP to burst ratio. Allcrete® Wire is for handling wet concrete with high head pressures at the critical flex areas of a concrete boom truck and as a discharge hose on the delivery end of high-pressure concrete pumps. This hose exceeds ASME B30.27-2009 and has a 2:1 WP to burst ratio.